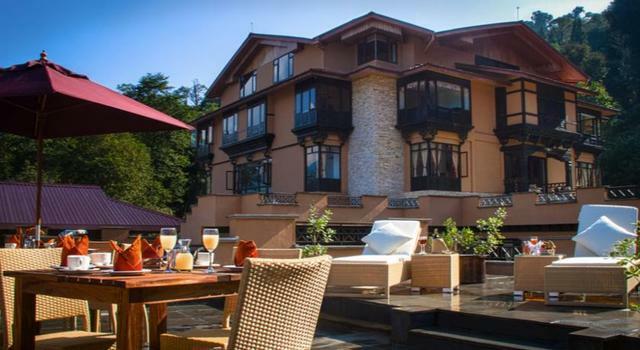 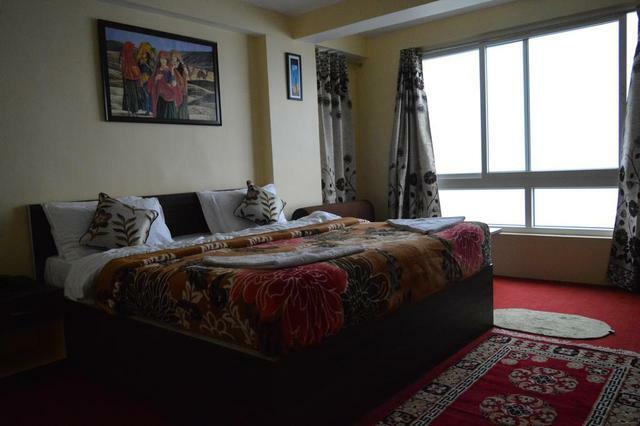 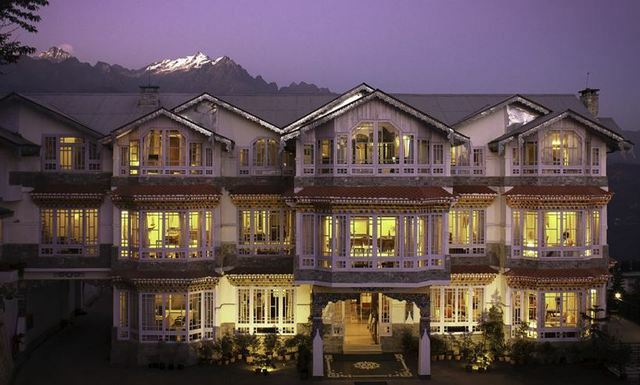 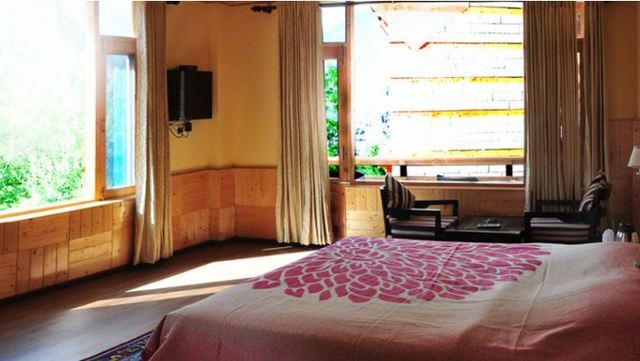 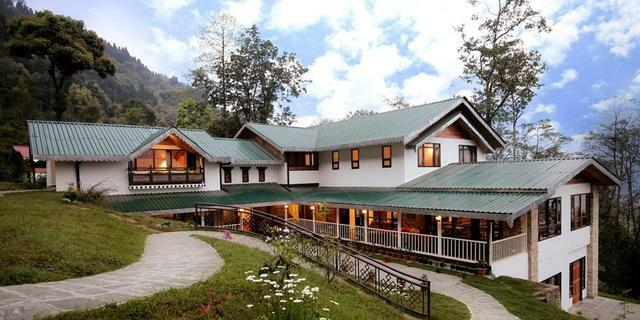 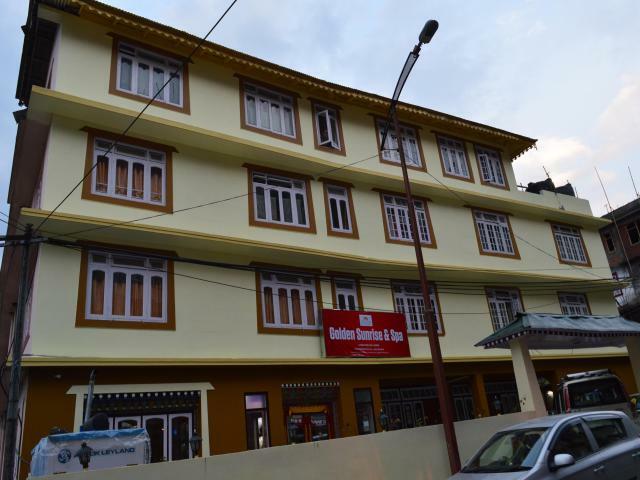 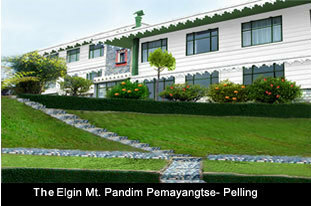 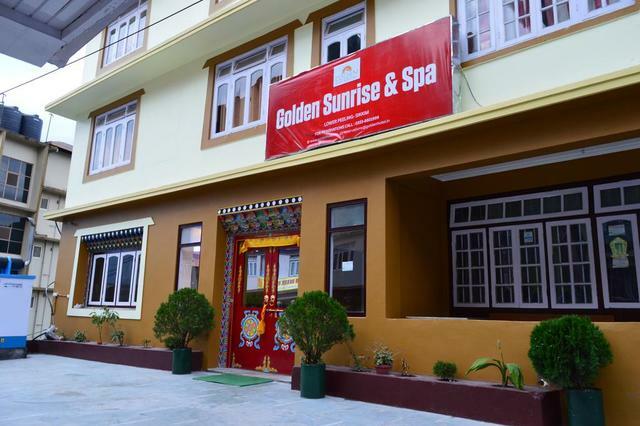 Hotel Golden Sunrise and Spa is located in Pelling, which is an amazing little hill station. 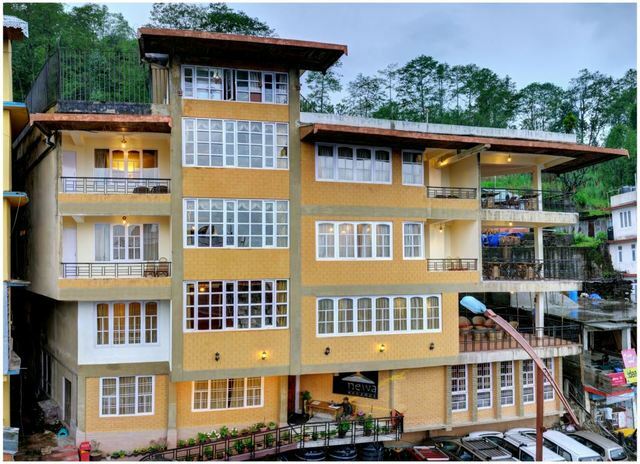 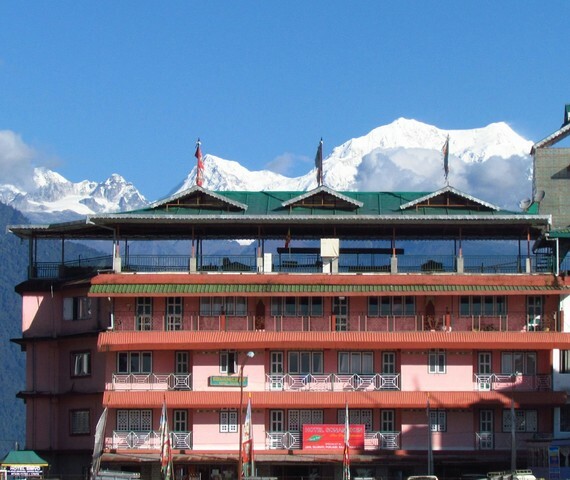 The hotel offers a spectacular view of the Kanchenjunga Mountain Ranges and fresh atmosphere which is enough to attract the tourists. 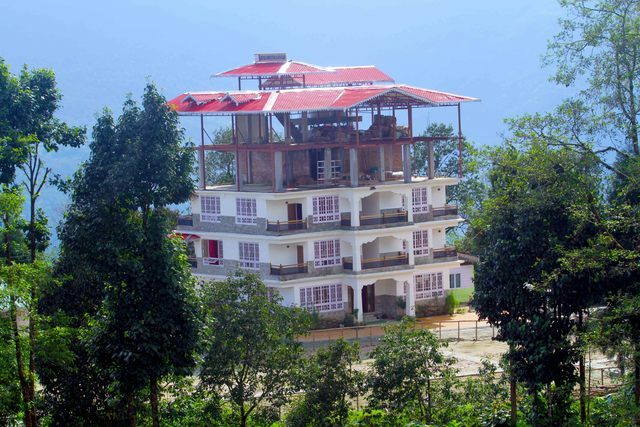 Few of the countryside monasteries are at a walkable distance from the hotel. 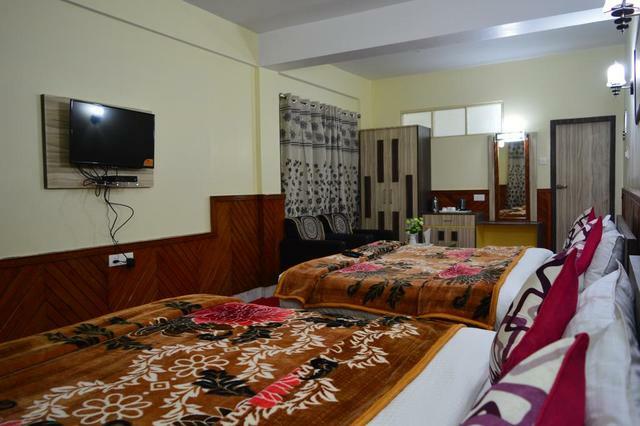 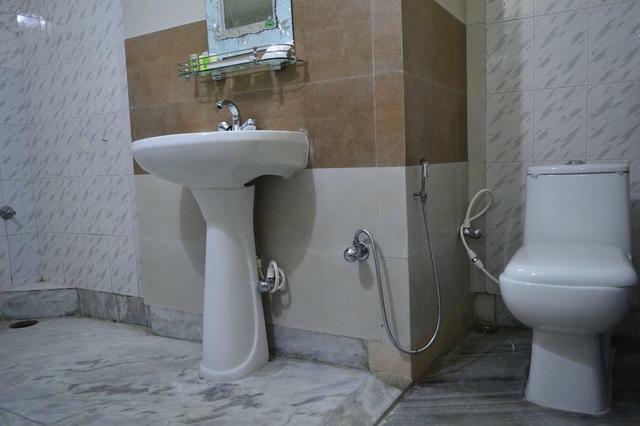 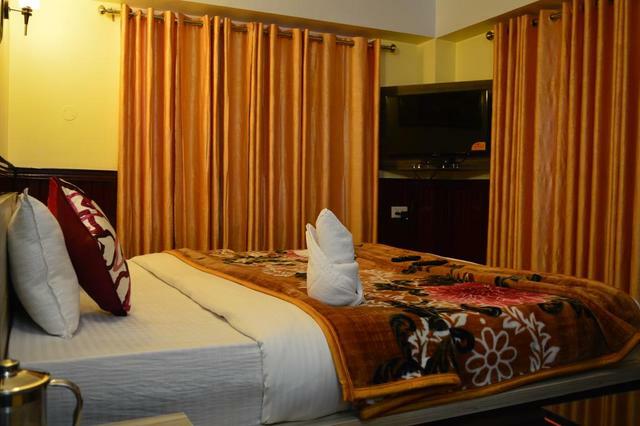 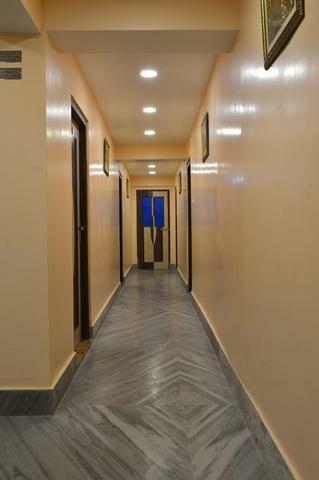 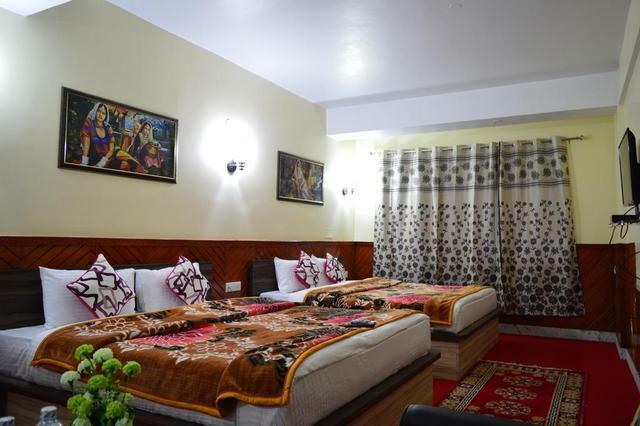 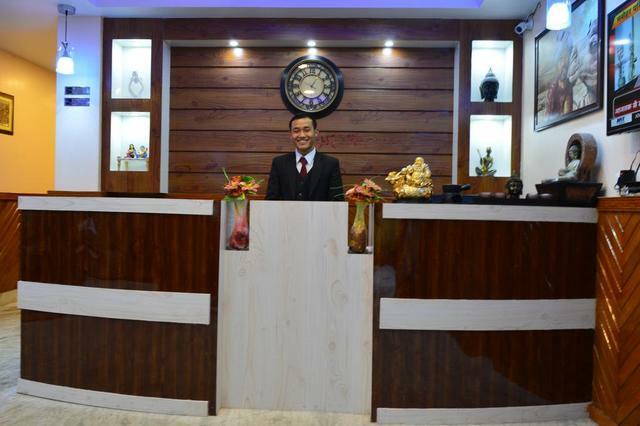 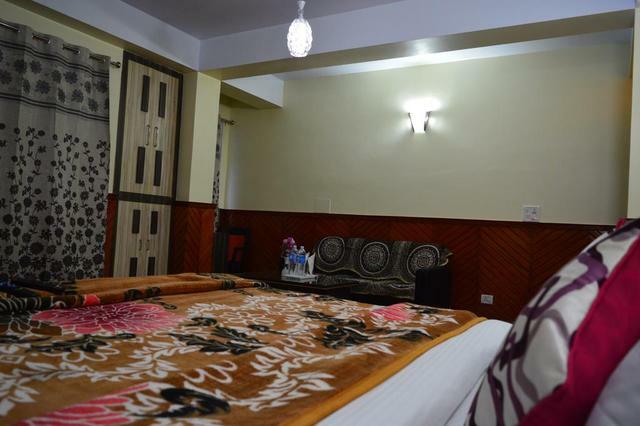 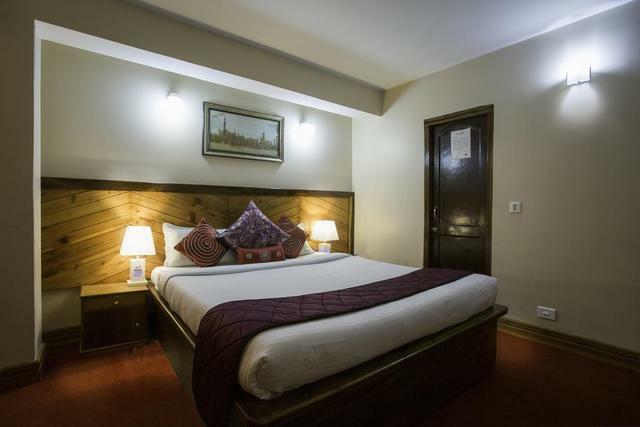 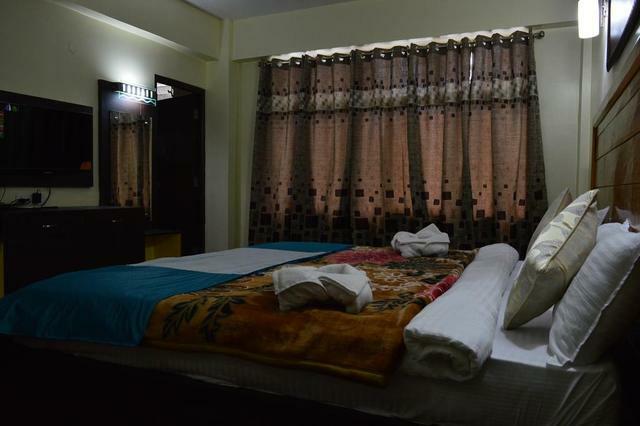 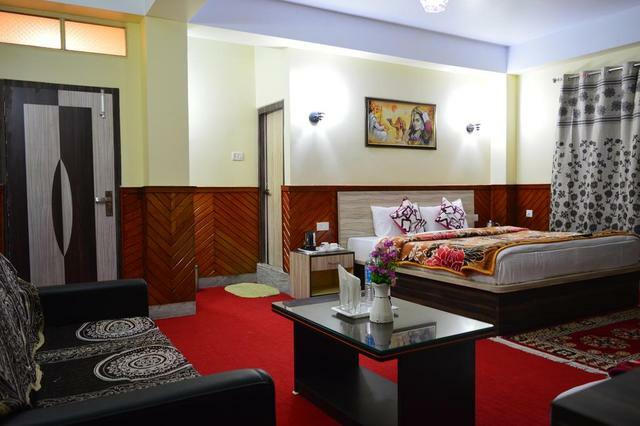 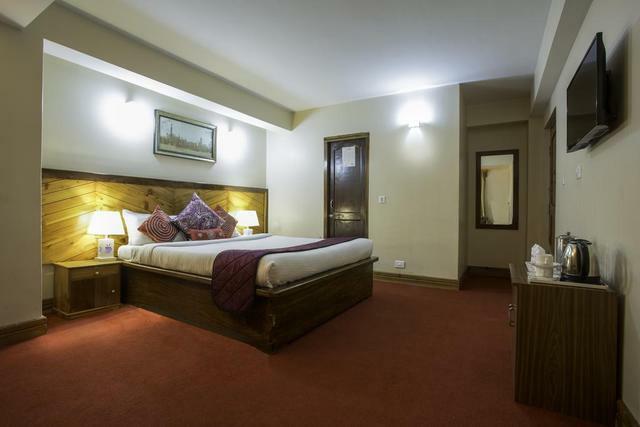 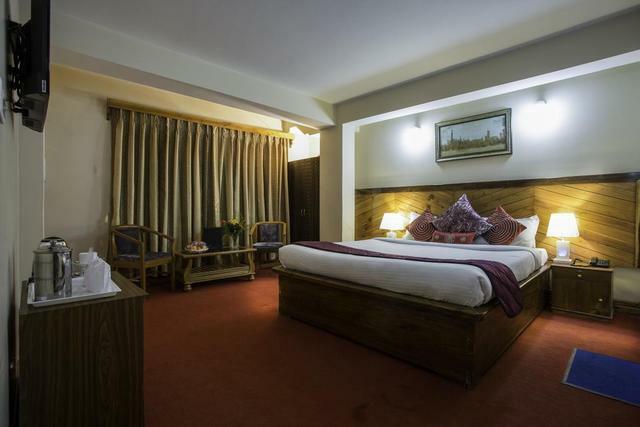 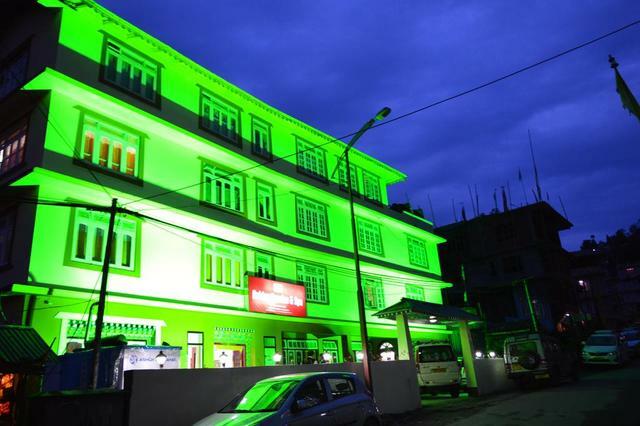 The hotel also offers a wide range of amenities including power backup, 24 hours front desk facility, doctor-on-call, housekeeping, room services, Wi-Fi, business centres and much more. 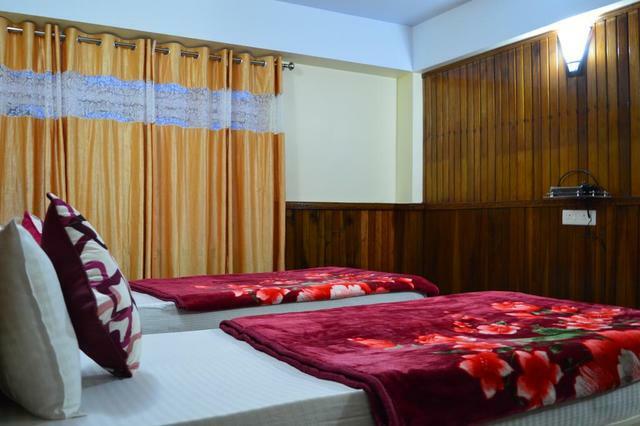 Guests are welcomed to relax in the in-house spa with various types of therapies. 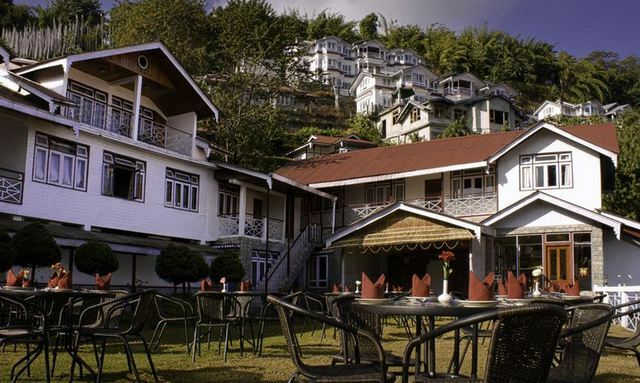 It also serves as a starting point for the treks in the Himalayas. 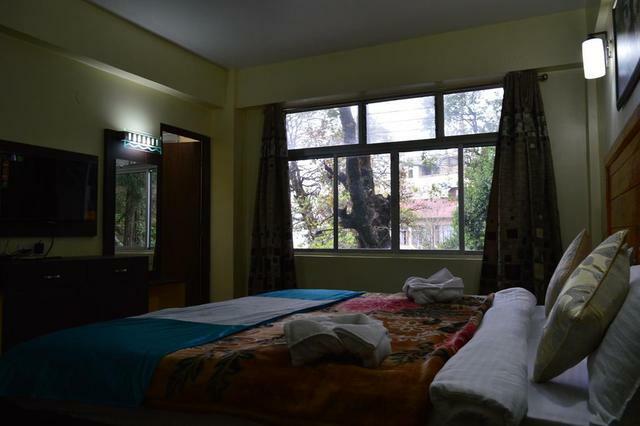 Comfortable and cosy rooms are available with usual facilities like comfortable beds, tea/coffee maker and attached bathrooms with 24 hours hot and cold water supply. 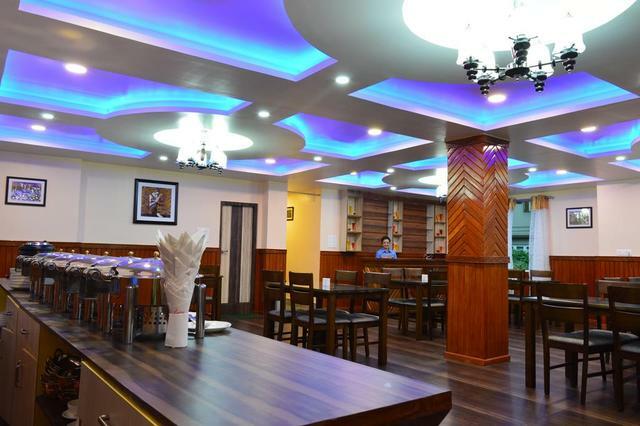 An on-site restaurant is also available where the guests can have delicious vegetarian dishes. 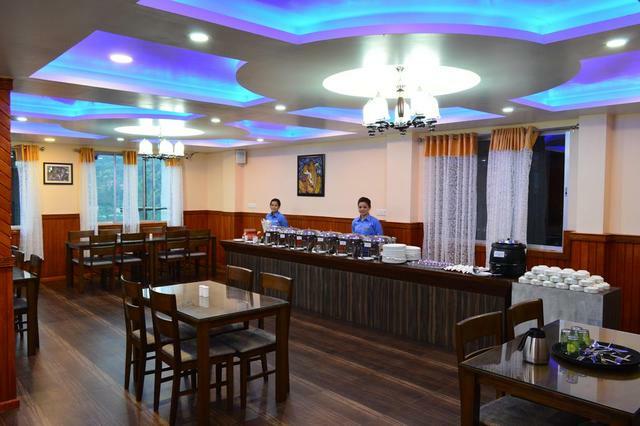 It also provides an in-house bar where guests can spend some quality time with their family and friends over a variety of drinks.